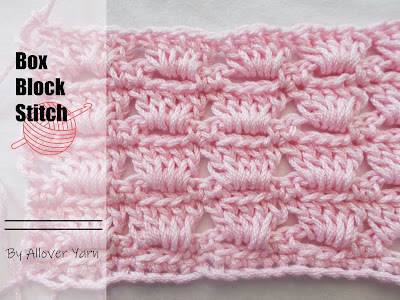 The cupcake stitch is an easy and also beautiful stitch for your projects. 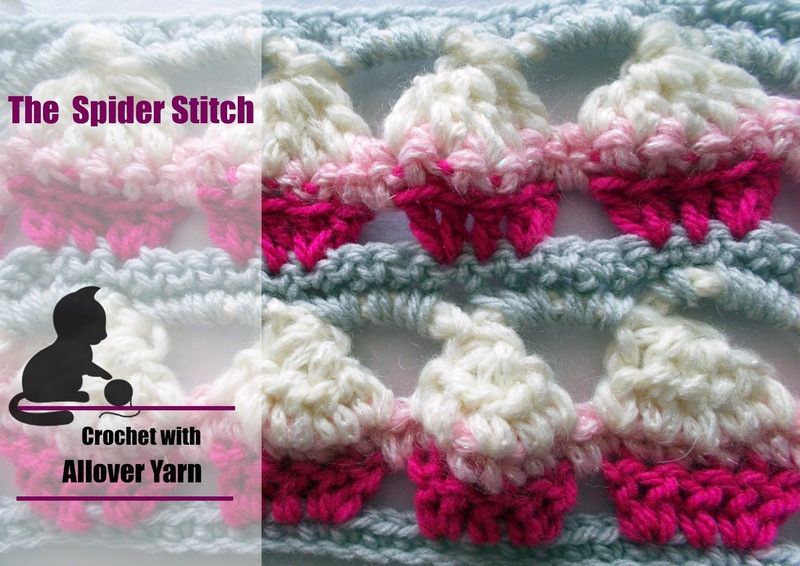 Follow the written instructions bellow and with the help of the tutorial video crochet wonderful things. Row 3: 1DC, ch 4, skip the next 2 stitches, *2DC in next st,1DC in next st, 2DC in next st, chain 1, skip 3* until you reach the last 3 st , ch 1, skip 2, DC in last st.
Row 5: DC + ch 7, skip 2, 5 DC cluster in the next 5 stitches, *ch 5, skip next st, 5DC cluster* around until you rach at the end, ch 4, skip 2, 2DC in last st.